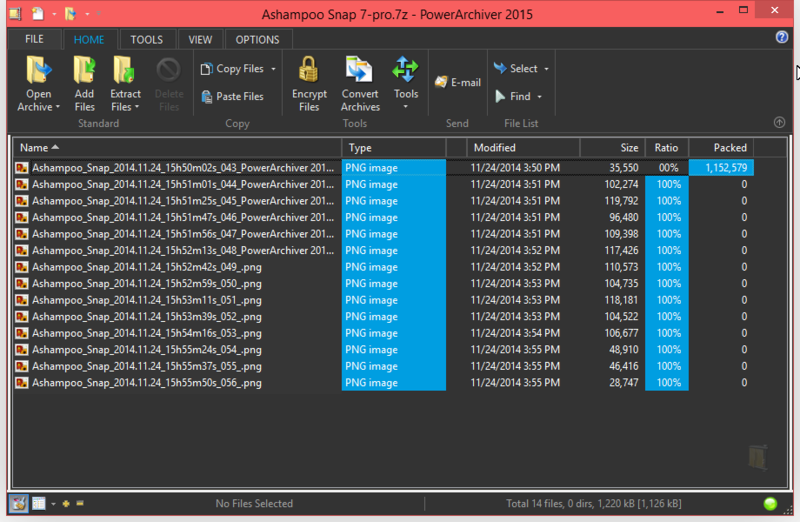 Used by tens of millions of satisified customers around the globe, PowerArchiver 2016 offers the best file compression on the market today. 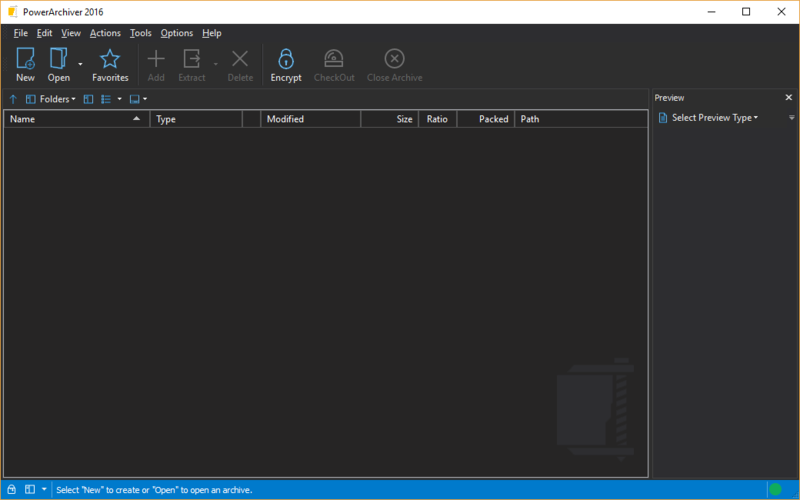 Don't let the familiar, intuitive interface fool you -- underneath the hood, PowerArchiver 2016 rocks full integration with Windows Explorer, multiple encryption methods, and advanced compression algorithms. 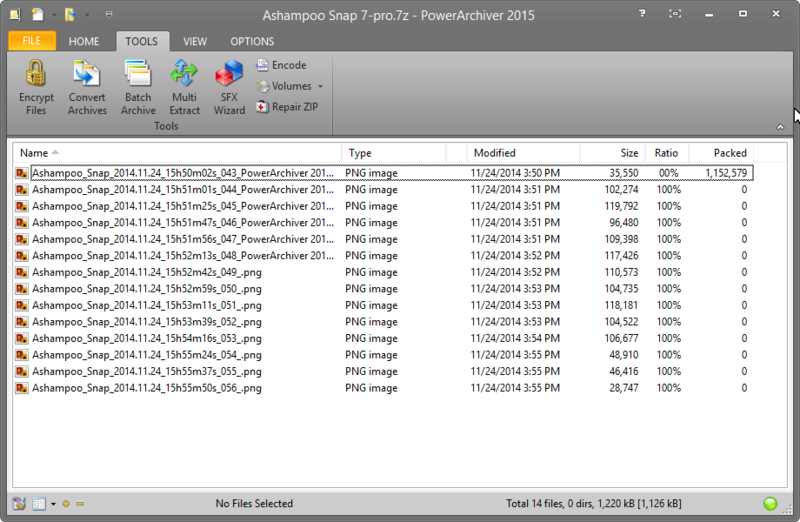 With support for all popular compression formats, PowerArchiver 2016 is the last compression app you'll ever need! 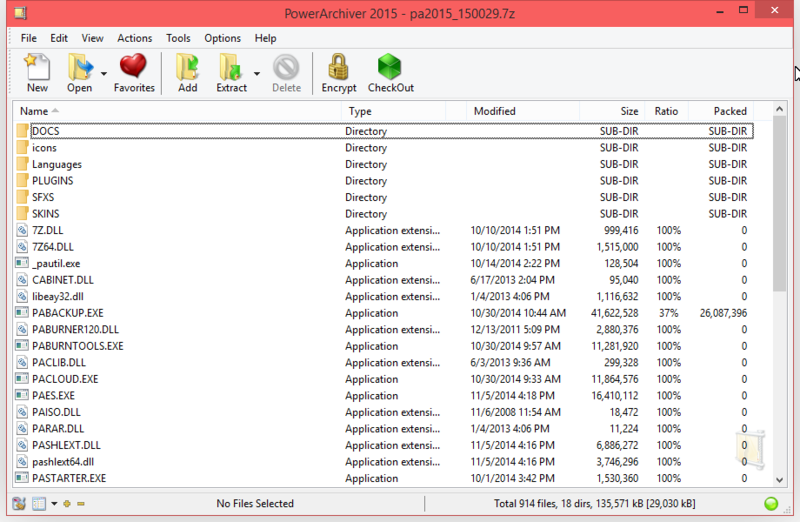 There's a huge list of things to love about PowerArchiver 2016. You can preview many file types directly in the app without having to open an archive. Plus, there's full support for Windows 10 (the first archiver to do so), as well as all of your legacy Windows OS installations going all the way back to Windows 98. But the very best part? The highly advanced ZIP engine! PowerArchiver 2016's ZIP format support just BLOWS the competition away! The multicore engine runs up to 400% faster than single core systems on quad computers, and you'll be amazed at the superior speeds of zip compression and extraction jobs. There's full support for the ZIPX format, plus LZMA, XZ, JPEG, PPMd, BZIP2 and WAVPACK in ZIP/ZIPX and full compatibility with Winzip 19.5! 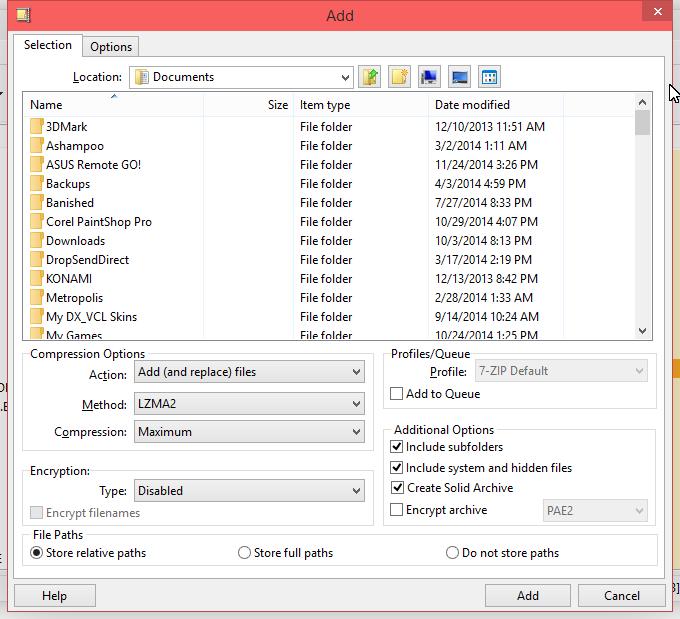 You can even use the open source 7-Zip advanced compression format. Are you a RAR loyalist? 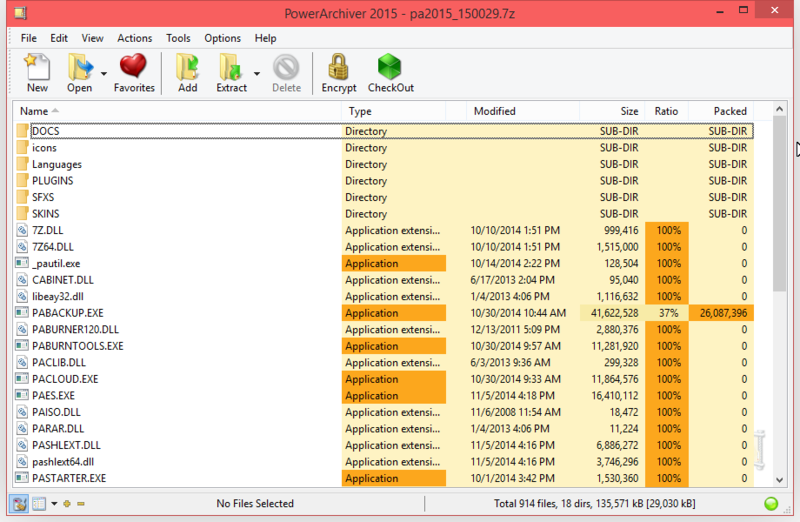 PowerArchiver 2016 boasts the fastest RAR extraction engine on the market! Full Windows 10 support with jump lists, taskbar progress and taskbar icon overlays. 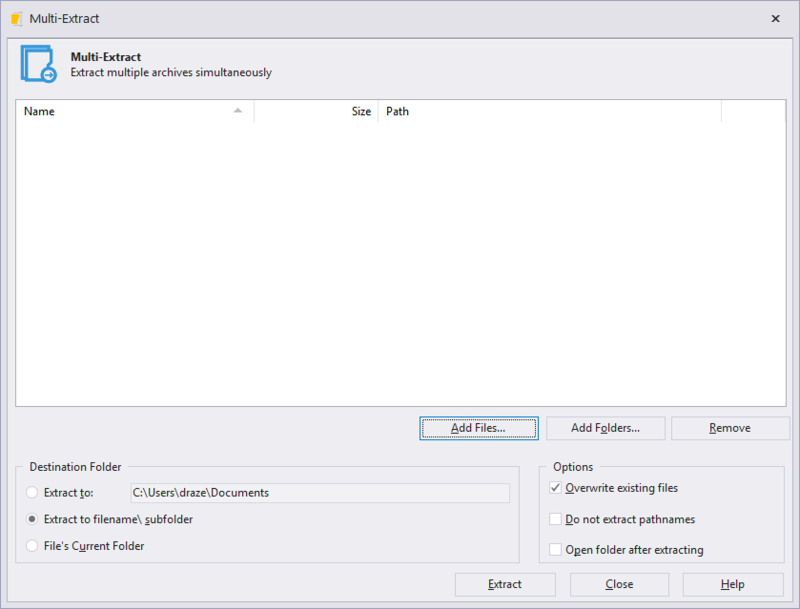 Need to compress databases, Outlook .pst files, or any other proprietary filetype? 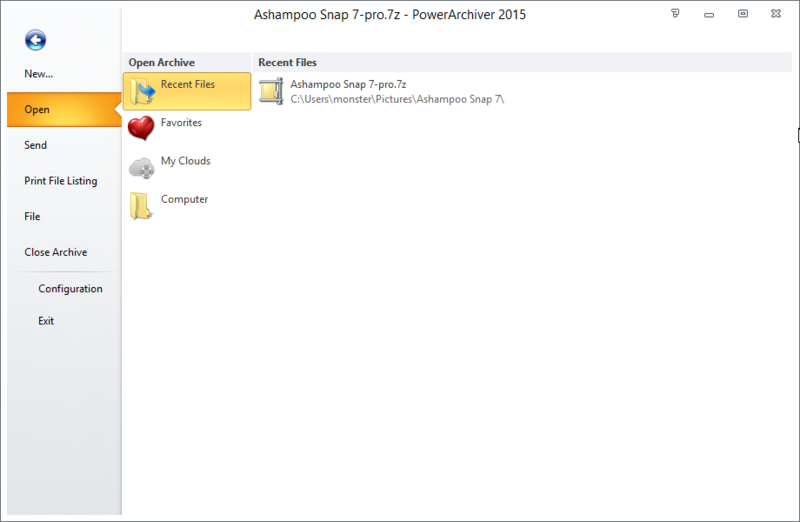 PowerArchiver 2016 offers exclusive support for VSS (volume shadow support), a feature typically only available in enterprise backup software. Has excellent support for the 7-Zip compression format. Not only is 7-Zip fullyopen-source, it also outperforms ZIP, RAR, and ACE in many tests! 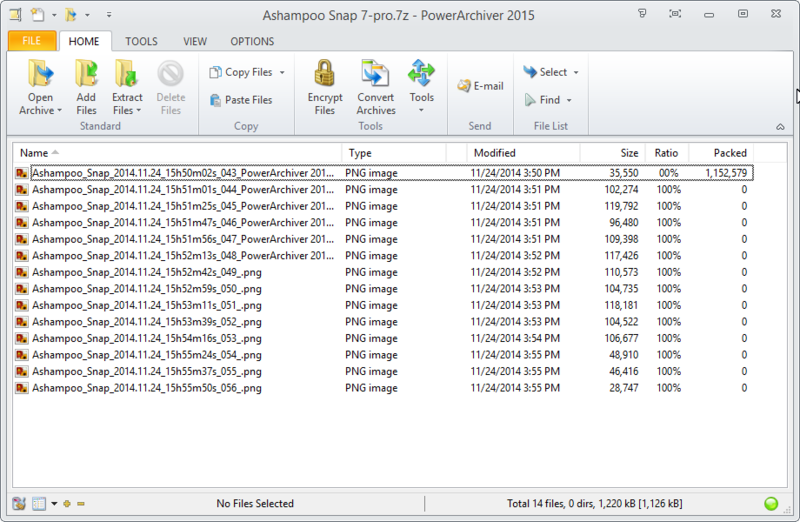 PowerArchiver 2016 supports over 50 formats and it has 10 different tools such as Multi Extract, Archive Converter and more. 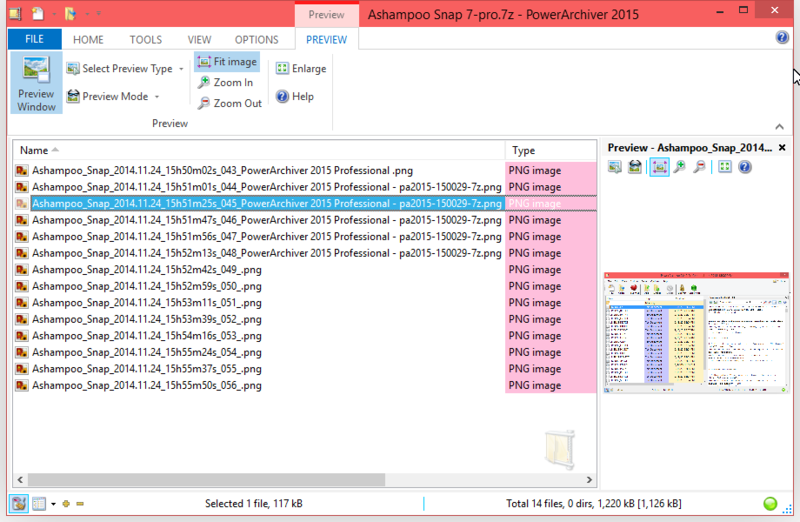 PowerArchiver 2016 features PowerArchiver Mini that integrates into Windows Explorer Preview window and lets you quickly extract files from Windows Explorer interface! 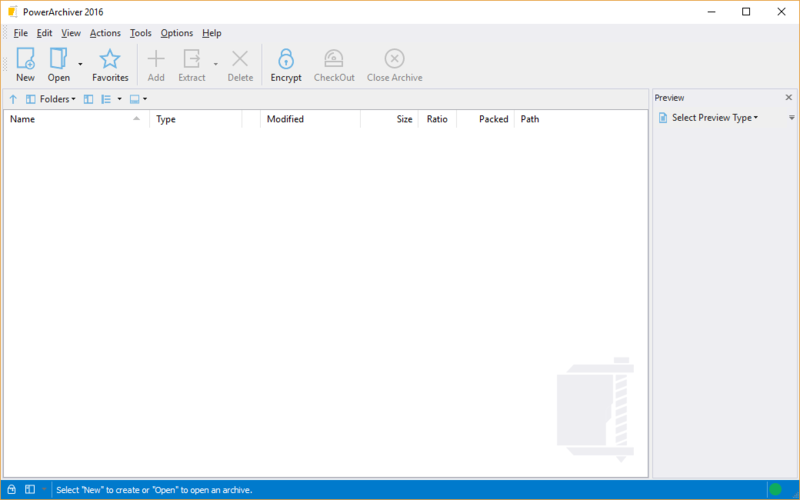 PowerArchiver has pioneered advanced Shell Extensions that let you compress, extract and encrypt files using one click from directly within Windows Explorer. Features Compression Profiles that store frequently used compression settings. Compress and extract files using the fastest, most advanced program on the market! Preview many file types right in the app without decompressing the archive. Encrypt your compressed archives for even greater security. Enjoy full integration with Windows Explorer. Easily repair broken ZIP archives. 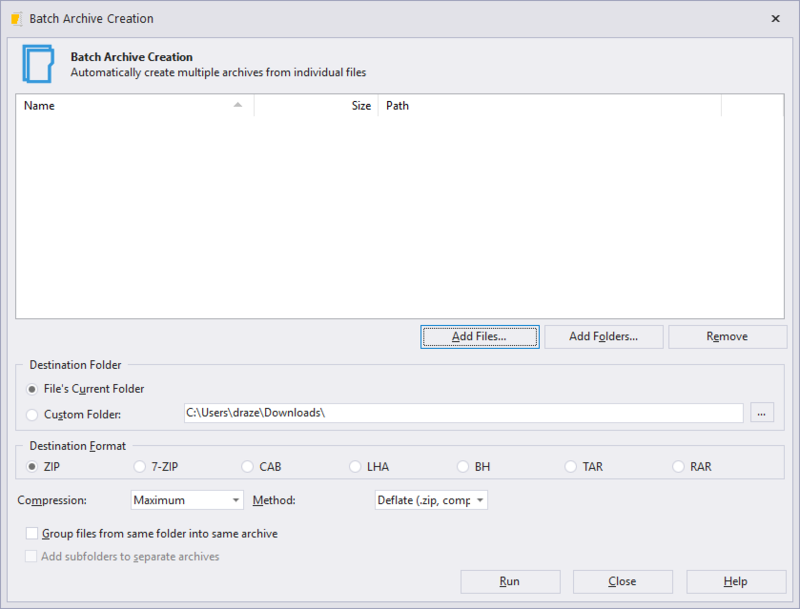 Split ZIP files into multiple volumes or combine multiple files into a single volume. Batch compress thousands of files at once. 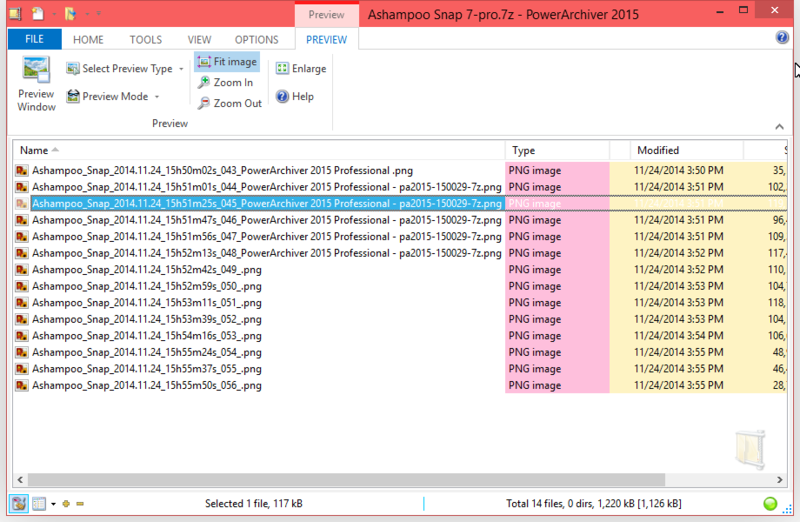 After you purchase PowerArchiver 2016 Standard it may be used indefinitely. 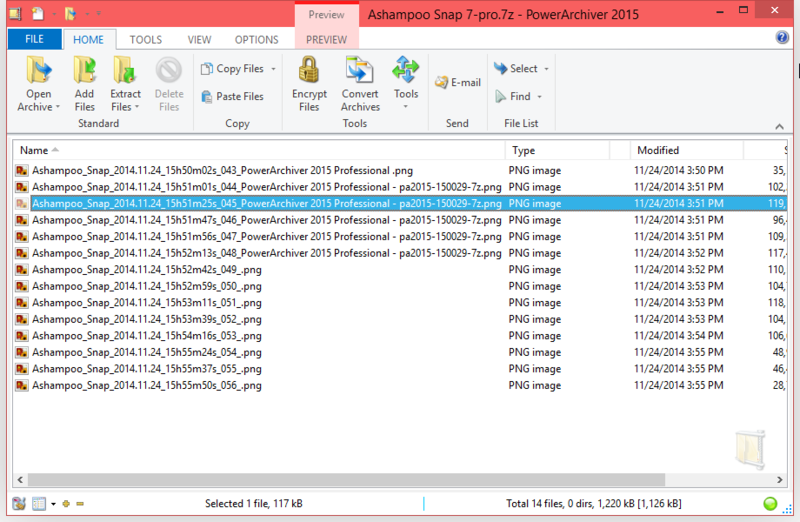 PowerArchiver 2016 Standard is licensed per user, so if more people are going to use PowerArchiver 2016 Standard you will need to purchase additional copies. Upgrades to future versions of the software will be free for minor versions only. For versions after that, upgrades will require additional payment, which will be discounted by 70%. Chintan User Waiting for this deal! What seems to be the error? Daniel . @Adolphe while there are several things that you need to do - I will say that it worth it. Adam Thanks to ConeXware to participate the BitsDuJour giveaway with the latest version of PowerArchiver! Very nice and powerful tool. I'm trying to use it to replace 7-Zip which I'm using so far. Jim Ranson I never had to jump through so many hoops to get some giveaway software. Especially when something is a pared down version of their more expensive software. Drazen Dodig re: jacques robert email us at support at conexware dot com, and we will manually create the order... seems to work fine for other users, as we are getting many giveaways through system. Thank you everyone! Adolphe Small question, by the way. The "fine print" says licence activation is not required, but there does seem to be a registration process, whereas you need to input your name and licence key into the software. Is this just boilerplate meaningless legalese, or is there an actual difference between activation and registration ? Drazen Dodig re adolphe: you need to enter your personalized registration into the software. However, it is not an online activation system that requires online connection to check the license, it works completely offline. Thank you! Adolphe Thanks Drazen, very clear answer. 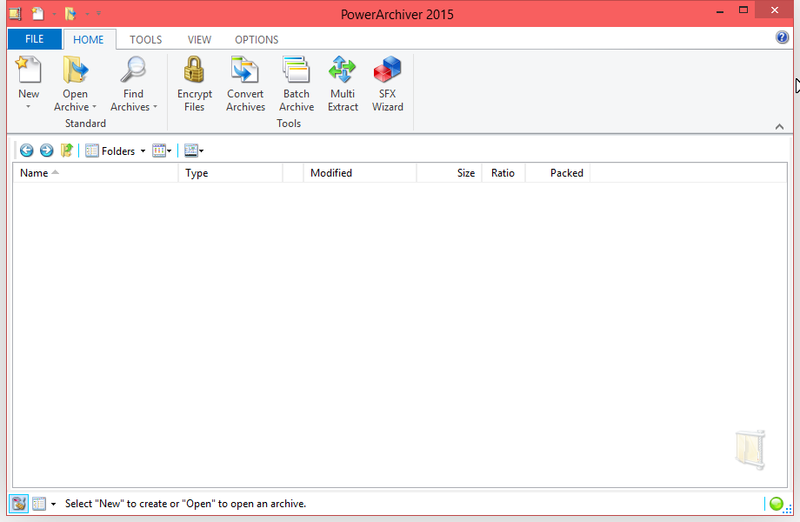 My Power Archiver user account now mentions I own version 16.00 of November 27, 2015, is that correct ? So that wouldn't be the last available version, right ? Drazen Dodig Re: adolphe Thats just date of first Pa 2016 release. Your license works with all 2016 versions. Thank you! jim baxter Where is the registration code? Is it being sent from the manufacture or someone else. Is it suppose to take long to receive a response? Even filling out the application gives an error message. Once you download PowerArchiver from BDJ, please fill out the according form with your info and the giveaway code. Once you fill that out, click "send giveaway request". You will receive a confirmation email with a confirmation link to click and once you click it you'll receive the PowerArchiver 2016 registration immediately. Let us know if further assistance is necessary. Tip Ho The whole process of getting a code is cumbersome and tiring. I do not understand why the vendor makes it so hard to give something away, which is done at their own will. I simply give up at the stage of getting the recept from BitsDujour. Drazen Dodig re: Matthew - previous one was PA 2015. So you can update to this one of course. For everyone else, time for us to sign off. If anyone has any kind of issue, please just email us at support at conexware dot com before giveaway expires, and we will honor the license request next business day. We got large number of giveaway requests, thanks everyone and welcome to PowerArchiver. Michael User If you think THIS Registration procedure is Labrynthine and Overly Complex,"PCWinSoft" registration procedures make this look like a walk in the park.Even if they are GIVING their product away,I want NO part of their insanely ridiculous registration procedure..............ever...................again............Also Engelmann,and......AbelSoft,if I remember correctly.This one was easy compared to those three,particularly PCWinSoft. singularity Will this include free or discounted upgrade to PowerArchiver 2017? nabeel User The whole process of getting a code is cumbersome and tiring. I do not understand why the vendor makes it so hard to give something away, which is done at their own will. I simply give up at the stage of getting the recept from BitsDujour. As Drazen mentioned, if anyone had issues, please write at support at conexware dot com and we will be able to assist. Gina User Upgraded from PA 2015, which I got for free via another giveaway last year. Still a great program, works well with my Win 10 x64. Thank you!